What if you need to test the perfect mobile perspective of your offer? Easy. Just install our 3G Proxy Mobile App and test your offers comfortably from any of your mobile devices, either it is a Tablet, cell phone or any other mobile device. Our Mobile App gives you the advantage of having a real mobile user agent and the perfect mobile view of your offer. 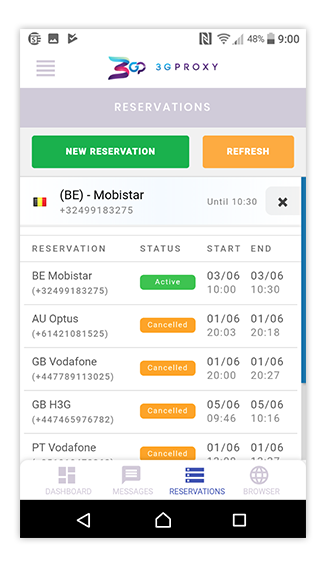 3G Proxy Mobile App is also the right choice if you need to document compliance tests and if you want to present it to your colleagues or partners. 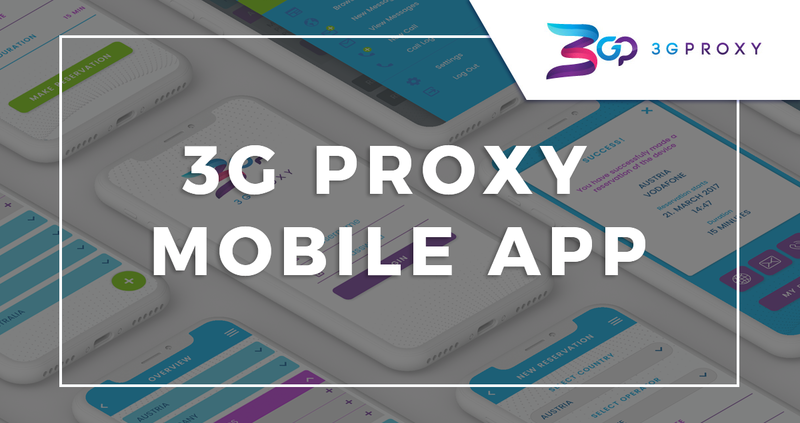 If you are a mobile content provider, payment aggregator or any other company that requires an approval from regulators or mobile carriers, then the 3G Proxy Mobile App is the best choice to run and document your user flow accordingly. 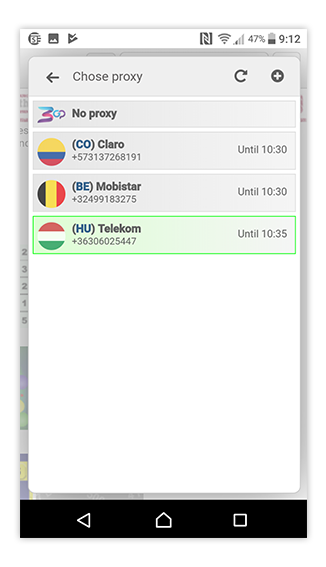 Our App enables you to test mobile click flows, premium SMS flows, PIN submits or bulk messages. 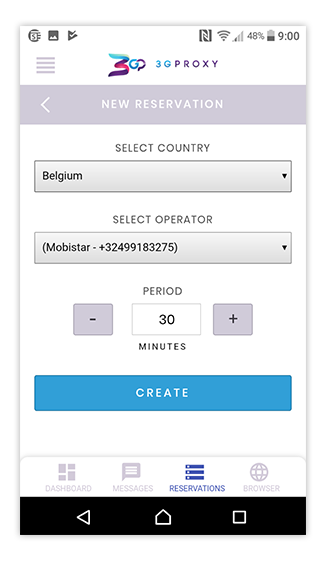 You can anytime verify your campaigns with our browser plugin or the desktop app – however to experience the offer from the real users perspective, it is worth to grab your mobile phone and to try it with our App. Should I use the 3G Proxy Plugin, Desktop App or the Mobile App? Basically, the functions of our Firefox and Chrome extensions (easy-to-use Plugins), our Desktop Application and our Mobile App are the same. The functions of the App are 100% consolidated to the Plugin, so you can use it in the same way and don’t have to learn a new process. 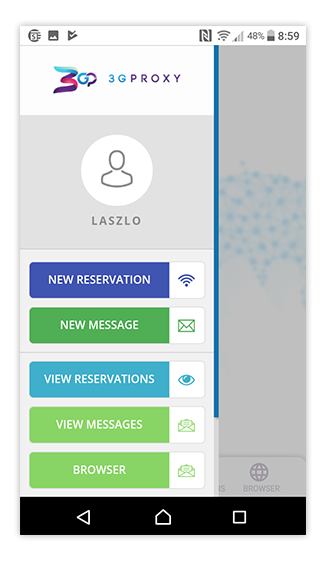 Just choose your country + carrier, submit the reservation and there you go ⇒ enter your smart link in the 3G Proxy mobile browser while having an active proxy and just follow the flow. 6. In this example, we are using the localised mobile internet of Hungarian carrier Telekom to see the landing page of a Nutra offer, the same ways as users would see it!